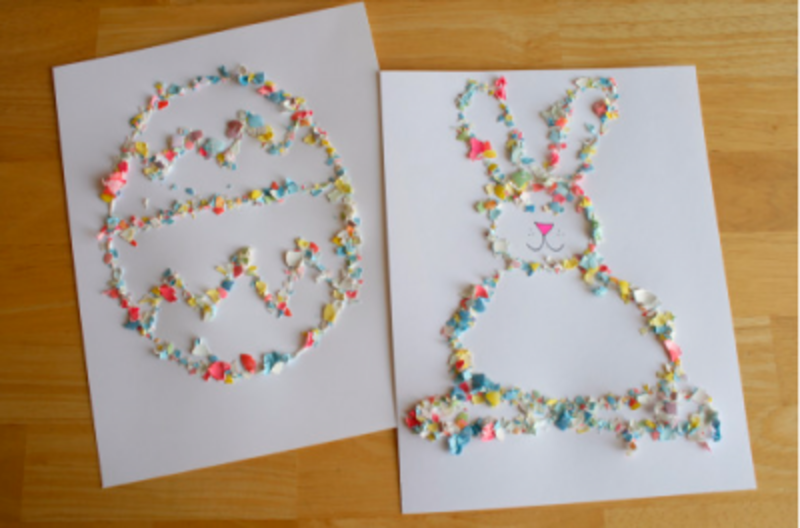 Here are some fun Easter crafts for the kids to do and to decorate your home! 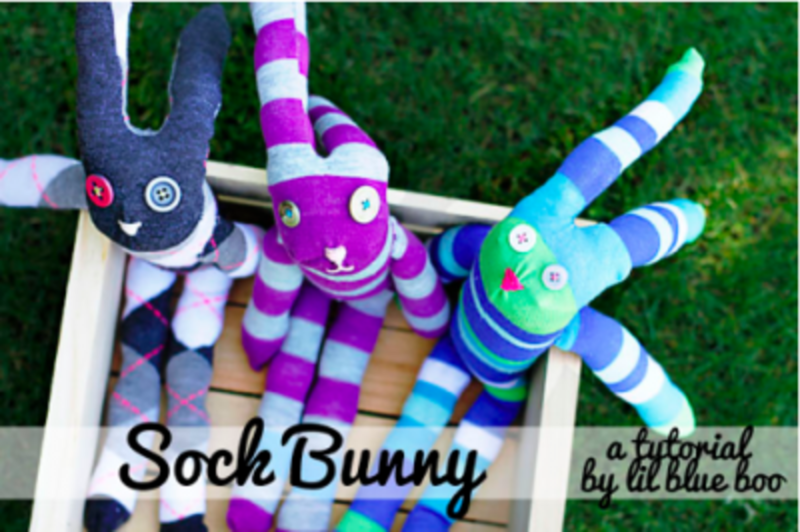 Lil Blue Boo gives a great tutorial on making an adorable Sock Bunny using knee high socks! 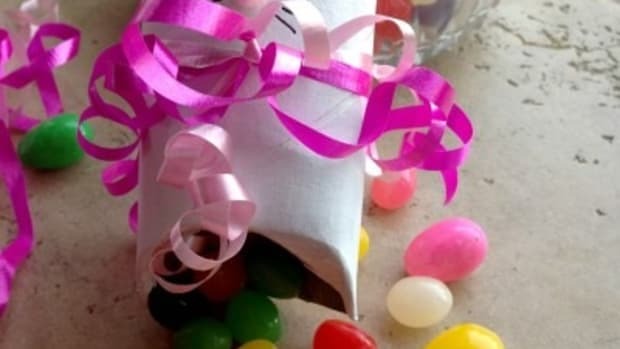 Would it be Easter without Peeps? 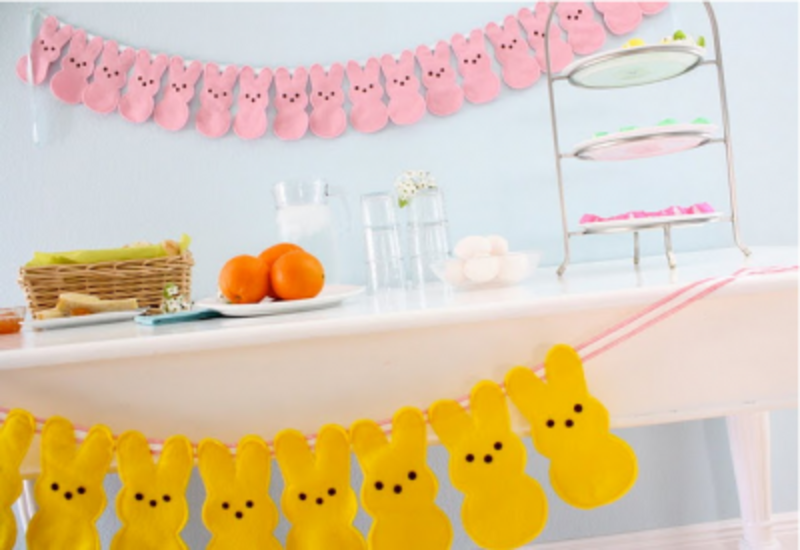 Made gives us this great tutorial on how to make a Peeps Bunny Bunting. 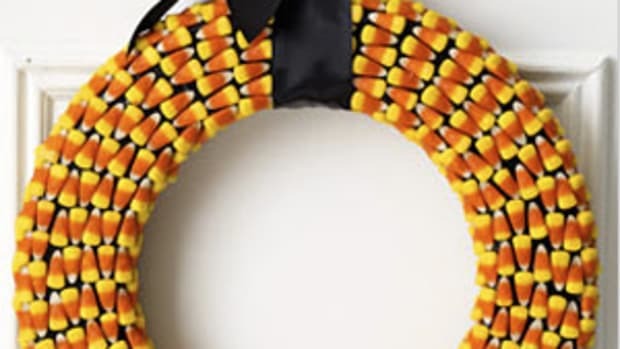 A perfect addition to your Easter Crafts list, wouldn’t you say? 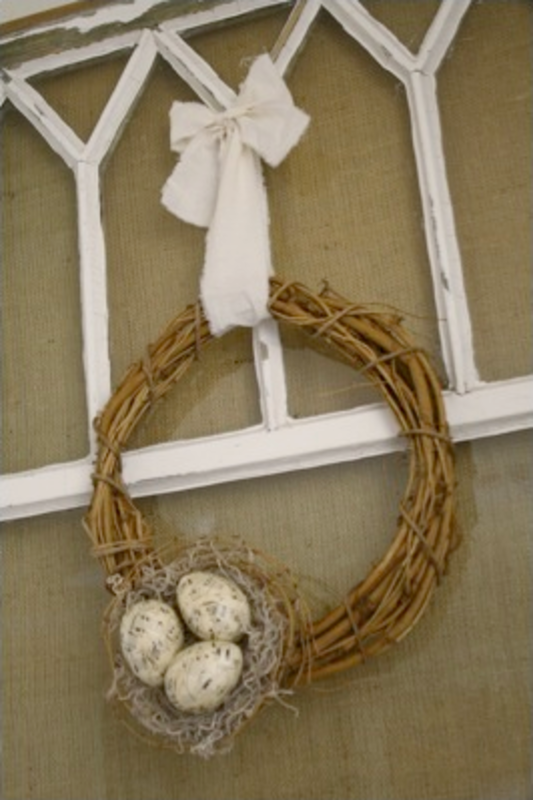 Love how the eggs are covered in sheet music with this Spring Nest Grapevine Wreathby Diamond in the Stuff featured on Crafts Unleashed. 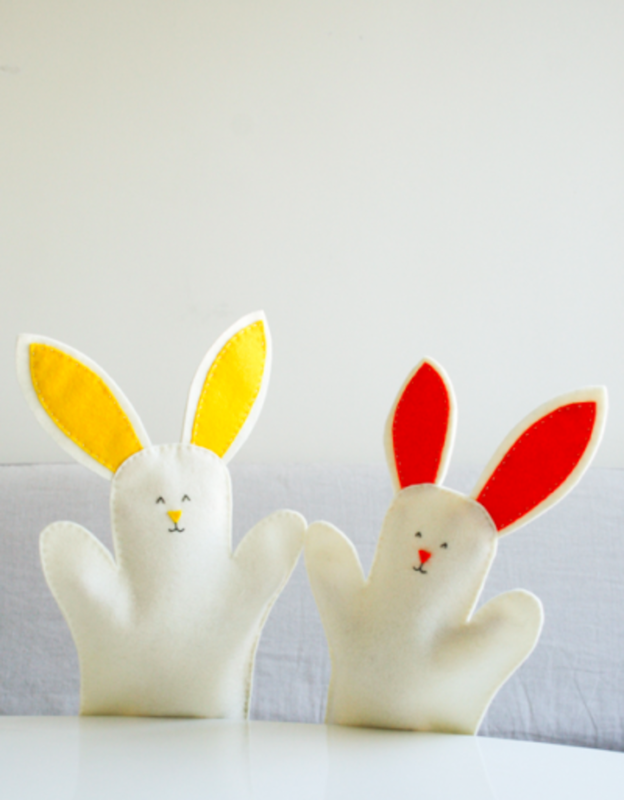 Love The Purl Bee’s post on Bunny Hand Puppets. This simple sewing would make perfect Easter crafts for older kids to do! 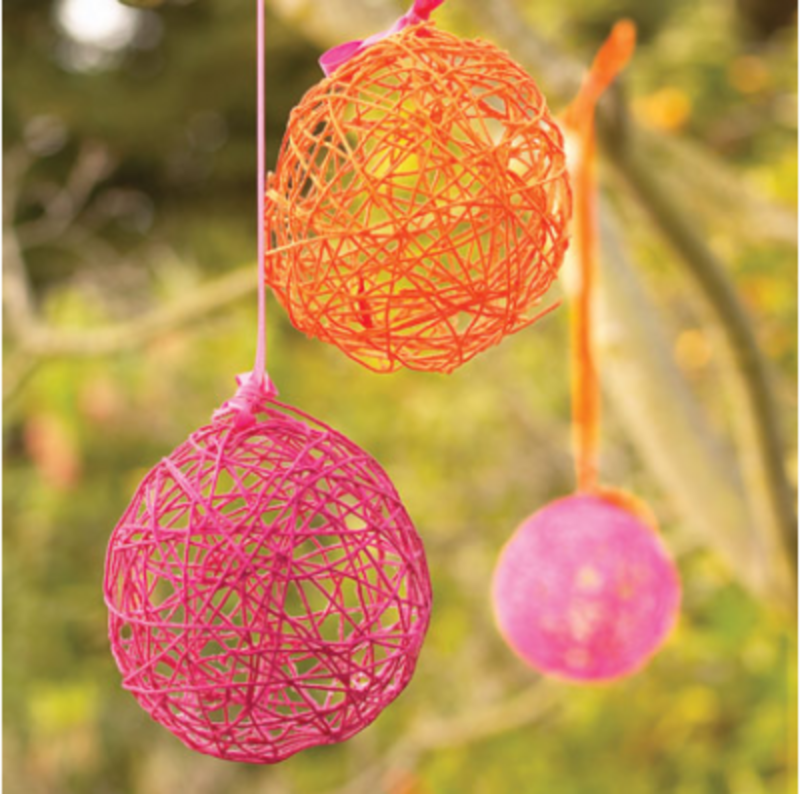 These Yarn Eggs from Family Fun are the cutest. 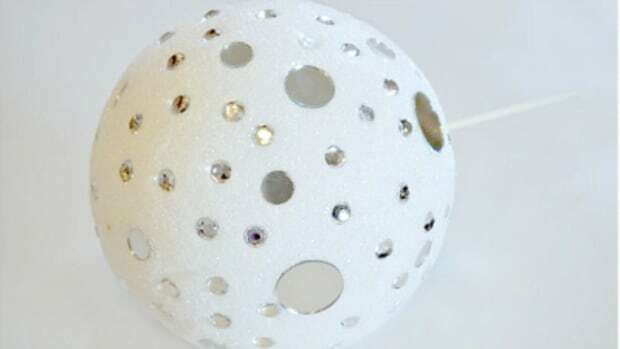 As a knitter, I have lots of available yarn lying around. 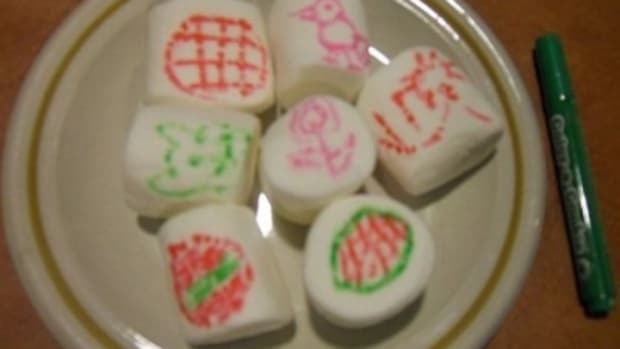 Definitely adding these to my Easter crafts list! 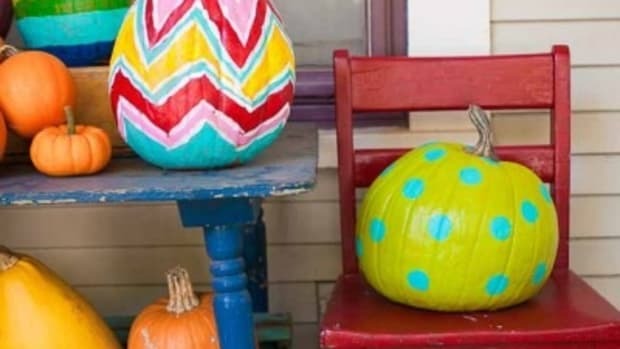 Save your egg shells so the kids can make this Easter craft from Make & Takes, Easter Art Glittered with Crushed Egg Shells. 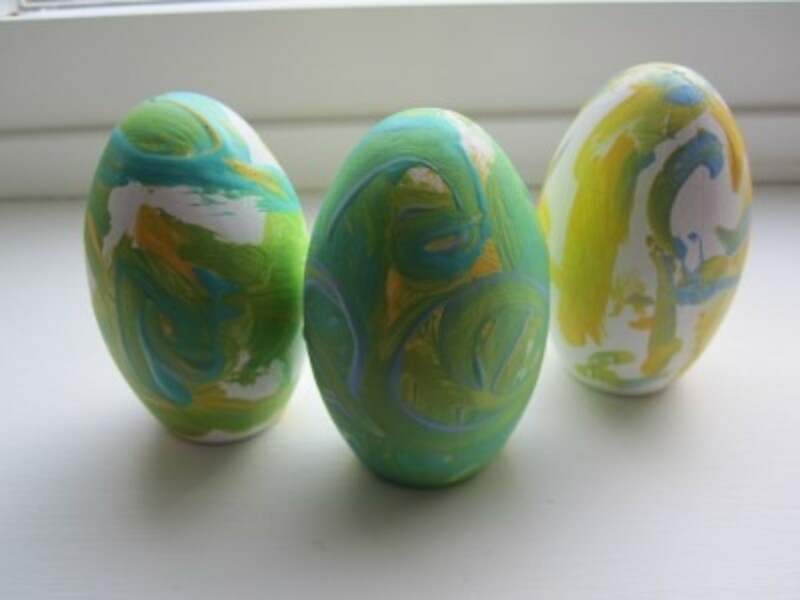 Get your little artists going on these cute Van Gogh Easter Eggs from No Time For Flash Cards. 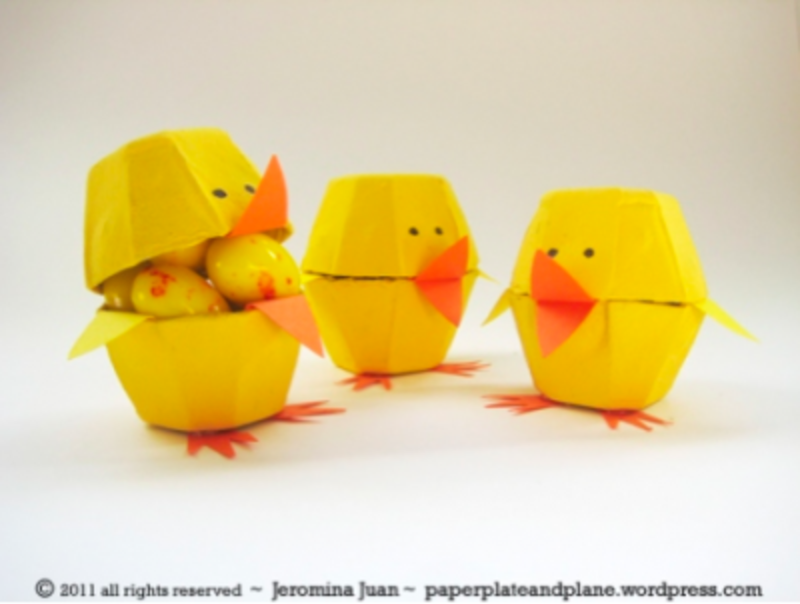 Re-purpose your egg cartons to make these Egg Carton Easter Chicks from Paper, Plate & Plane. 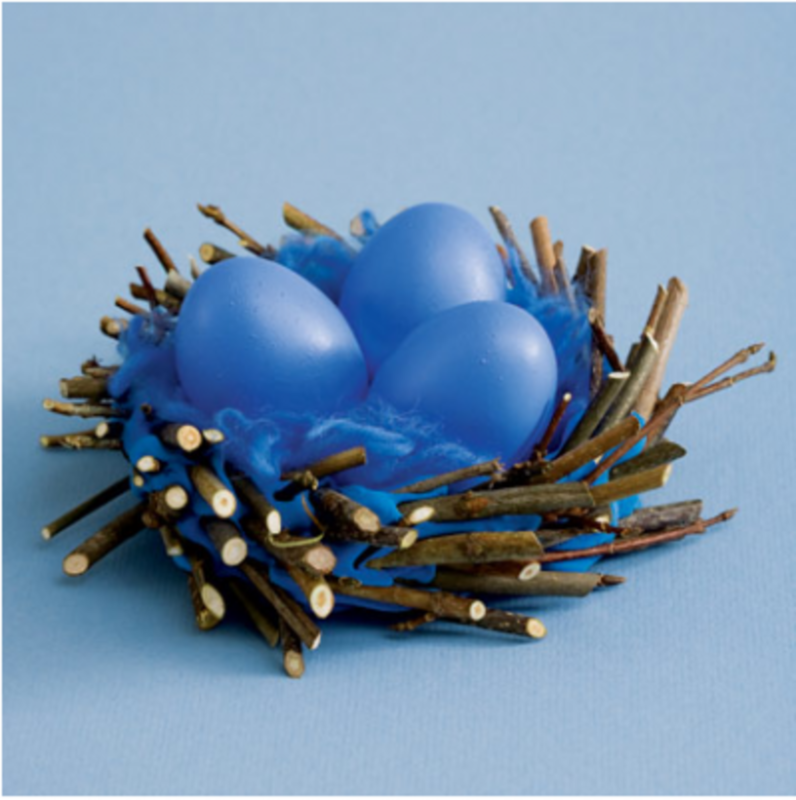 This Nesting Instinct craft from Family Fun creates the perfect excuse to play with modeling clay! 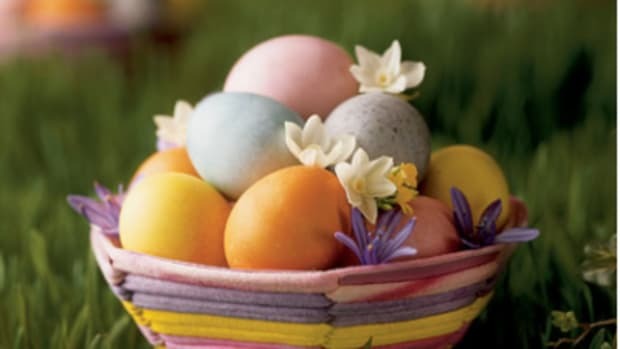 What’s your favorite Easter craft? 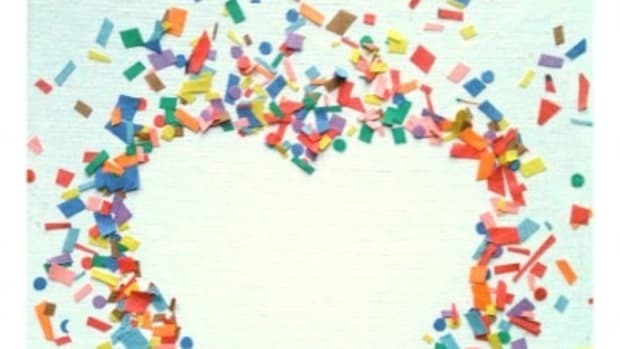 Holidays come and go so fast.